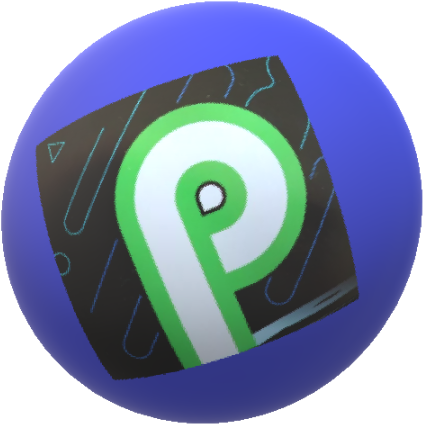 Android P the 9th Edition of the Android Operating System is Android Pie. The first look was issued and this new OS by Google is ready to rock the mobility market. Android and the Pie were spotted in Google's California Based Headquarter on 7th of August 2018. The much awaited Android Pie is focused on simplicity, intelligence, and well-being. The on-air updated has been released for Eligible Google Pixel Phones and Essential PH 1. The new Slice Feature of the Android Pie is said to be very powerful as it enables the partial function of the app to be active without even opening an App, for example, like you can book your UBER cab without even opening an App. Another feature Digital Wellbeing is something which will track your habit how you use your phone, how many time you unlock the phone which app you use the most, how many notifications you received from where and also let you take the control like how you want to do things. Digital Wellbeing represents the Dashboard where you can see all these traced activities. Another feature is you can set the timer for the App you want to use, You can utilize Do not disturb mode now and also add a time to remind you it's time to go to bed and make you practise healthy routine. Now we will talk about simplicity that means this version of Android is very easy to use, you may find it is even easier to navigate through the apps and running apps on this version of android then ever. Android Donut (v1.6), The beginning of a new era of mobile computing. Android Gingerbread (v2.3), A big milestone, excellent graphics and high-end gaming. Remember Dell Streak. Android Jelly Bean (v4.1). Another milestone with changed GUI. Android Pie (v9.0), The present. As you can see all the above naming given to Android Operating Systems are based upon the name of Sweets, so the latest one is based on the name of sweet American Pecan Pie.